Have you been searching for the perfect recipe for healthy skin? 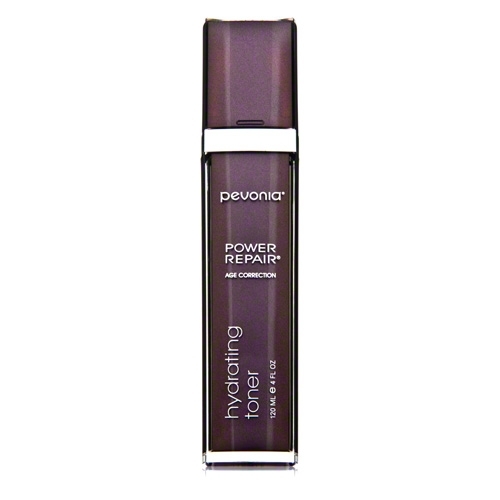 Pevonia Botanica has created a full line of power-packed products to tackle every skin ailment. Whether skin is suffering from excess oil, acne, aging, fine lines and wrinkles, hyperpigmentation, or severe dryness, Pevonia has created a path to skin care paradise. Recognizing that the most effective, safest ingredients can be found in nature, Pevonia Botanica sets itself apart by sourcing the globe to create the most effective formulas for healthy skin care. 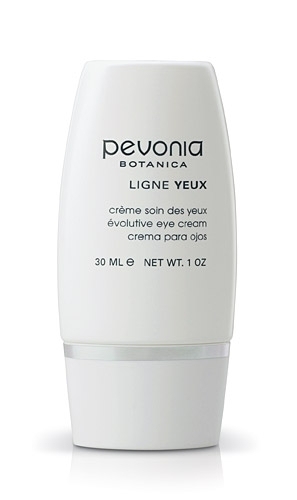 Using unique ingredients such as Kigelia Africana Extract, Marine Elastin, and natural oils such as Safflower, Jasmine, and Sunflower, all skin types can find comfort, strength, and soothing relief. Whether your skin is dehydrated, lackluster, losing elasticity, suffering from shine and excess oil, or a combination of skin types, Pevonia has products to heal your skin. 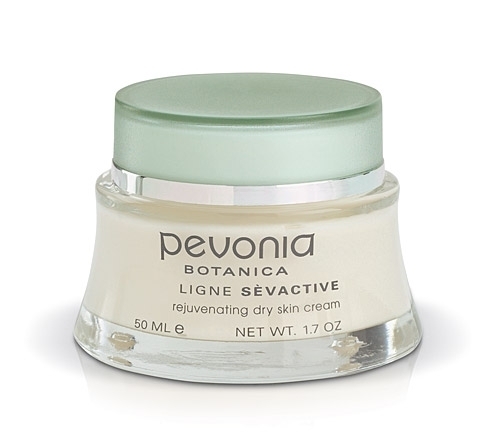 * Please Note: Pevonia Botanica products cannot be shipped outside the US.